Home Life Obituary – James David “Jimmy D” Tharp, Jr.
Obituary – James David “Jimmy D” Tharp, Jr.
James David “Jimmy D” Tharp Jr.
HAUGHTON, LA – James D. Tharp Jr. “Jimmy D”, age 51 of Haughton, Louisiana, passed away on May 28, 2016. A Celebration of Life for Jimmy will be held at Airline Baptist Church on Wednesday, June 1, 2016 at 10:30 AM. 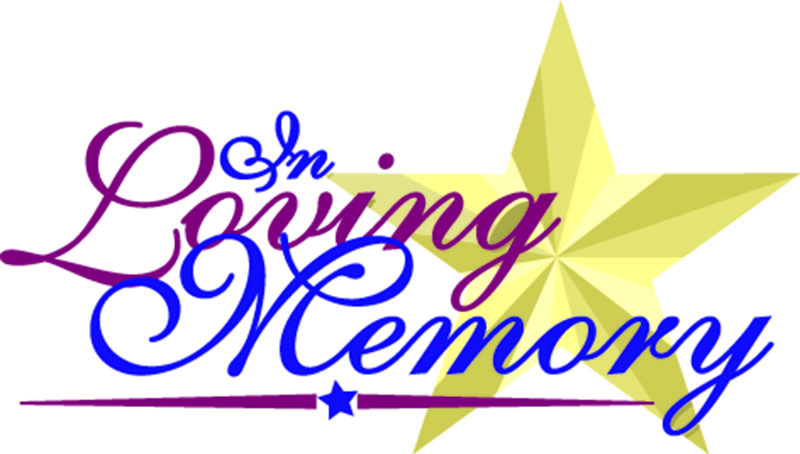 There will be a visitation held at Hill Crest Memorial Funeral Home on Tuesday, May 31, 2016 from 5:00 pm to 7:30 pm. Interment will be held at Hill Crest Memorial Park. He was born in Shreveport, Louisiana on June 11, 1964. Jimmy graduated from Airline High School. Jimmy had a career in communications with Comet Industries and also was a Jeweler for V Cross Jewelers and Avery’s Jewelers. He was a member of Airline Baptist Church and had a passion for hunting, fishing, friends and family. Jimmy was survived by his parents James David Tharp Sr. and Georgeanne; sisters, Sandy Tharp Templeton and husband Billy, Paula Tharp Maynor and husband Jamie; brother, Jay Tharp; Jimmy is also survived by numerous nieces and nephews. Honoring Jimmy as pallbearers will be his nephews Justin Maynor, Preston Maynor, and J. Riley Bell. Also serving as pallbearers will be Kerry Matlock, Steve Baughman and Mark Logan. Honorary Pallbearer will be Carter Bell and a very special honorary pallbearer will be Trenton Maynor. The family would like to give a special thanks to Dr. Gary Von Burton with Feist Weiller cancer center for the last 6 ½ years of care. In his own words Jimmy would like to say, “My friends have always meant the world to me”. Please visit www.hillcrestmemorialfh.com to leave online condolences for the family.